Available for Apple and Android smartphones and tablets, the NBOA Connect mobile app allows you to participate in discussions; search, find and connect with other members; access and download library documents; and read the latest professional news all from your smartphone or mobile device. The NBOA Connect app also comes pre-populated with all of your contact information to save you set-up time. Just sign in with your NBOA login and you’re ready to go! 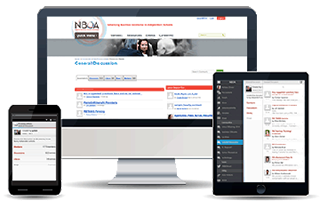 Discussions: View and respond to the latest discussions on NBOA Connect right from your mobile device. Never miss a message and be part of the conversation even when you’re not at your computer. People: Get quick access to your fellow NBOA members and with the click of a button, add any of your contacts directly to your mobile device’s address book. Library: Access any NBOA document from a board meeting or on the road. News: Read NBOA’s Twitter feed to stay up-to-date on the latest professional news. Visit your device's app store and search for "NBOA Connect." Save time -- use the appropriate button or QR code below on your mobile device. Once downloaded, launch the application and login with the same credentials you use on NBOA.org. Questions? 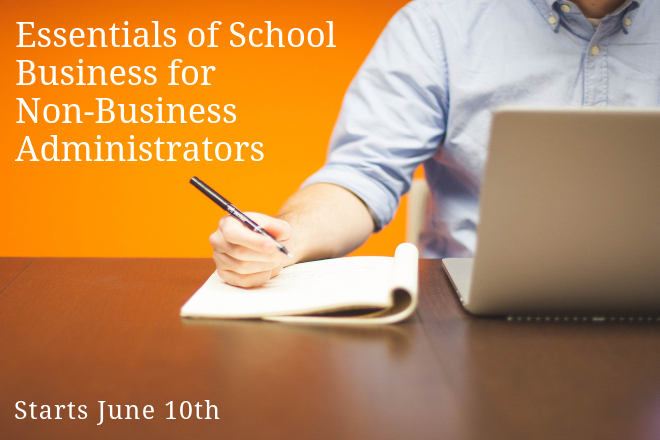 Contact Melissa Zinder at melissa.zinder@nboa.org or 202-407-7143.